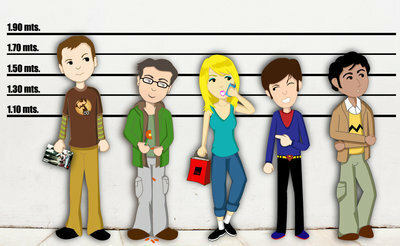 Inusual Suspects por Stockerk at DeviantART. . Wallpaper and background images in the the big bang theory club tagged: the big bang theory tbbt tv show stockerk deviantart deviant art. They're suspects for being awesome!